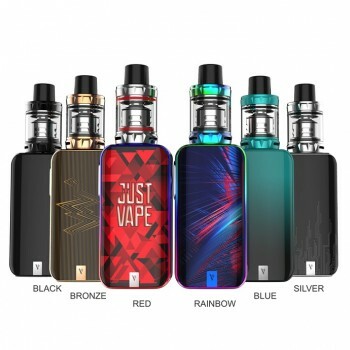 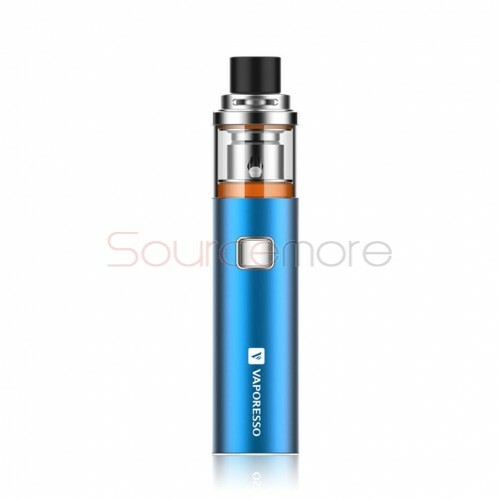 Vaporesso VECO SOLO Kit is sleeker in design while maintaining the smooth airflow. 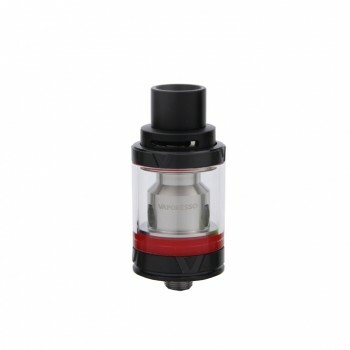 It adopts the ECO Universal Coil (EUC) so that you only need to replace the coil head inside without changing the metal sleeve that is truly ECO friendly. 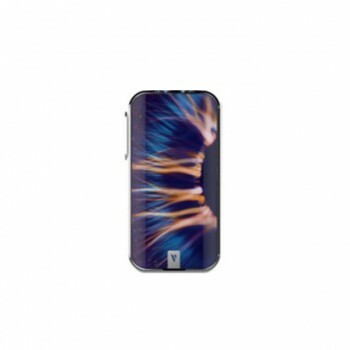 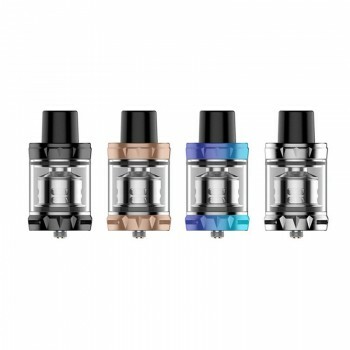 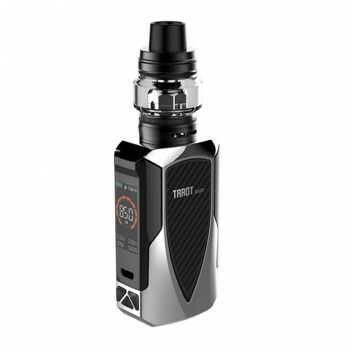 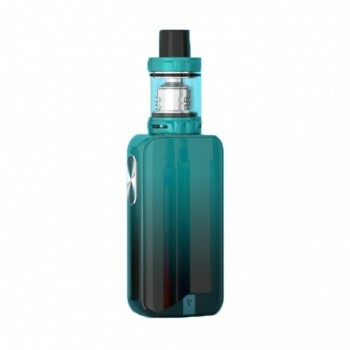 Comes with all-in-one structure, it has the 2ml top aiflow control tank onto the base. 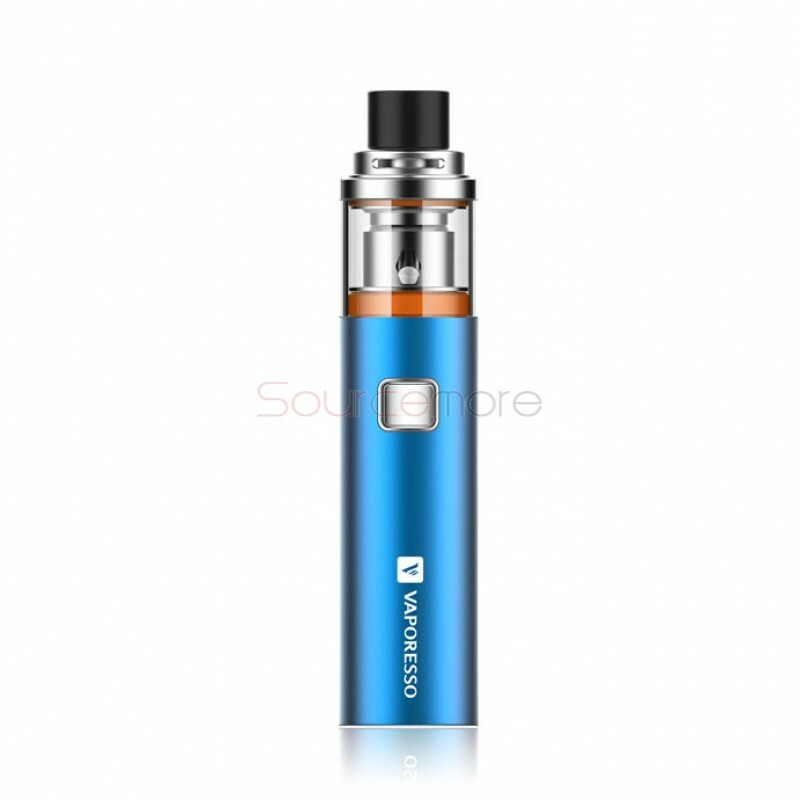 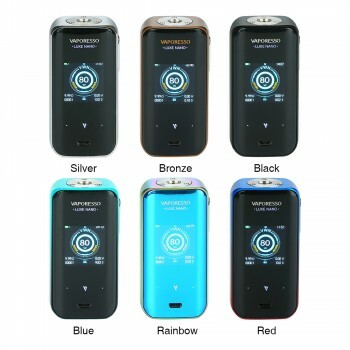 The built-in 1500mah battery capacity will give you long-time vaping.